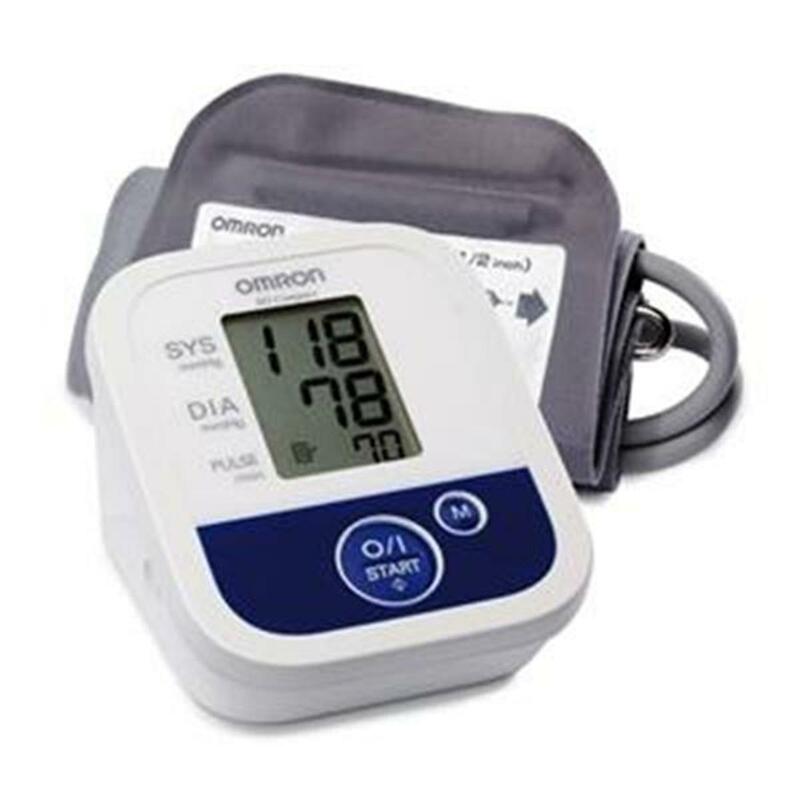 OMRON M2 BASIC blood pressure machine £14.99 whilst stocks last, normal RSP £44.99. The M2 Basic now includes Intellisense™ technology to ensure that the right inflation pressure is automatically detected. The M2 does not inflate too high and avoids painful measurements whilst achieving the reading on first inflation. 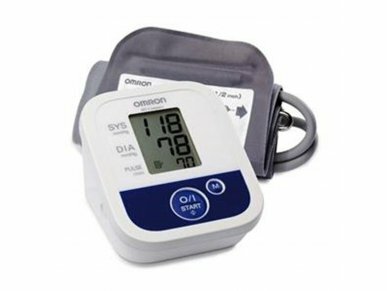 For users who want to verify if their BP is in the recommended level of under 135/85 mmHg a little symbol is discretely lit indicating the measurement results are out of range if above this level. The device stores the last recorded reading.